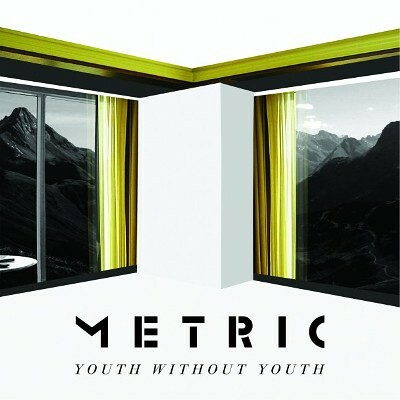 A few weeks back Metric announced details for their new album Synthetica. The first single "Youth Without Youth" was promised at the beginning of May and here we are. Take a listen down below.